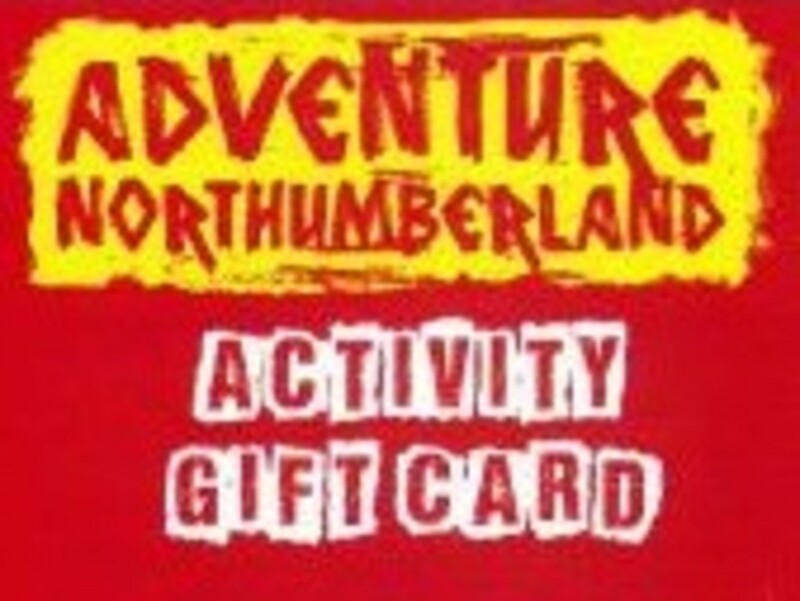 Activity Gift Voucher - £20Valid for 12 months and can be used on any activity or course we run. 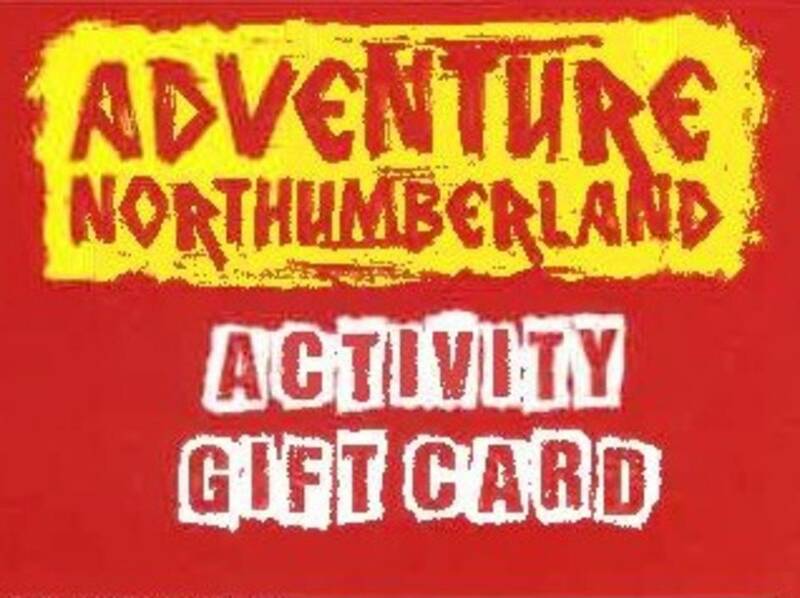 Activity Gift Voucher - £25Valid for 12 months and can be used on any activity or course we run. 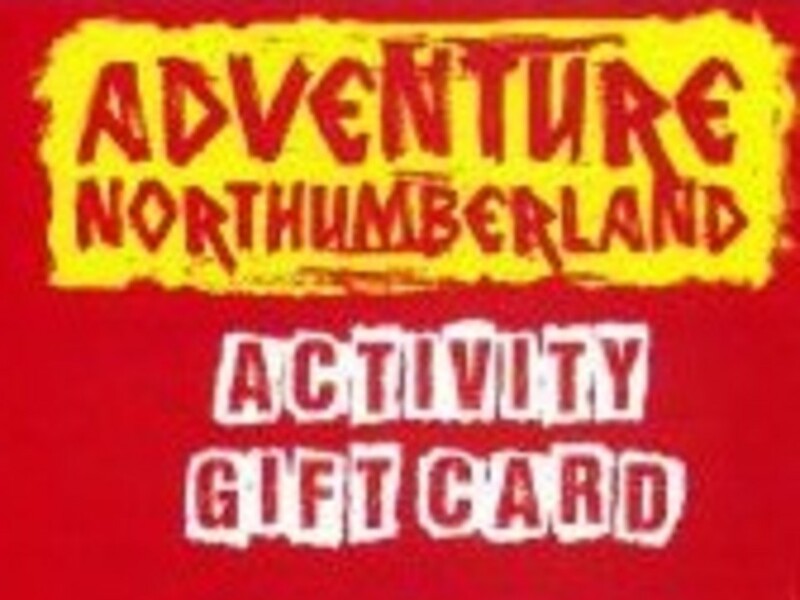 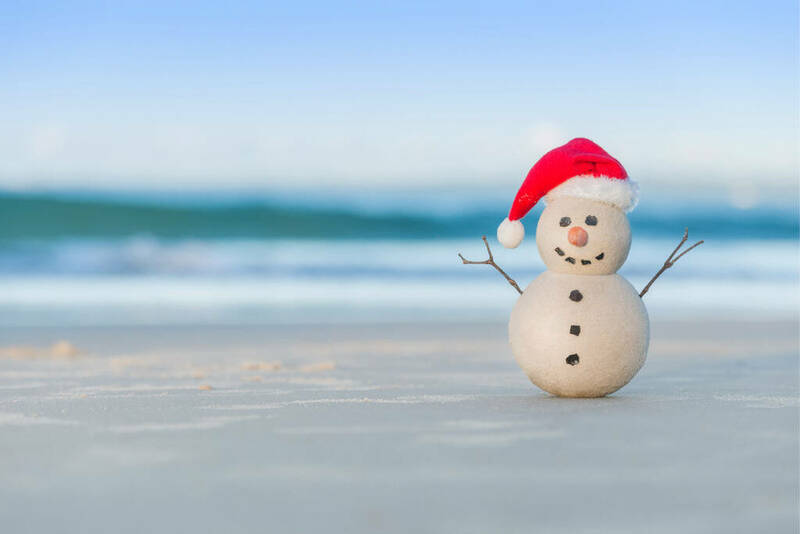 Activity Gift Voucher - £35Valid for 12 months and can be used on any activity or course we run. 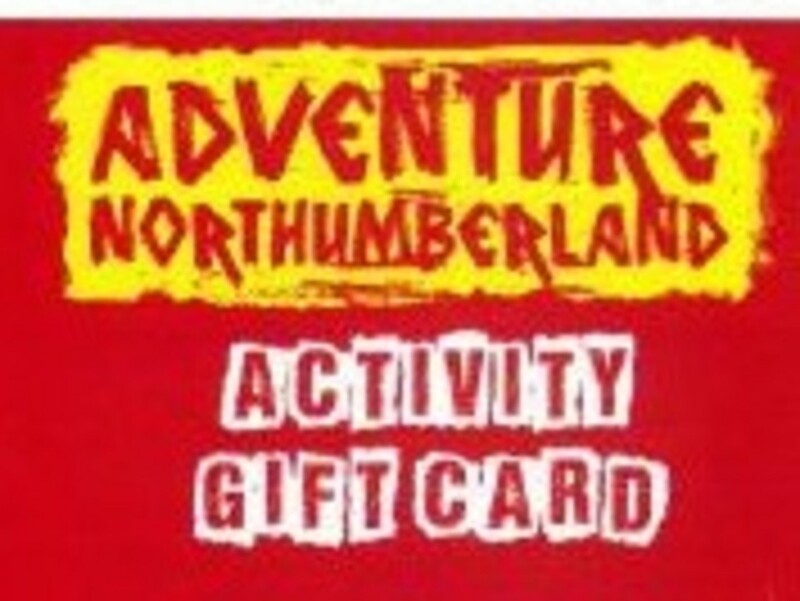 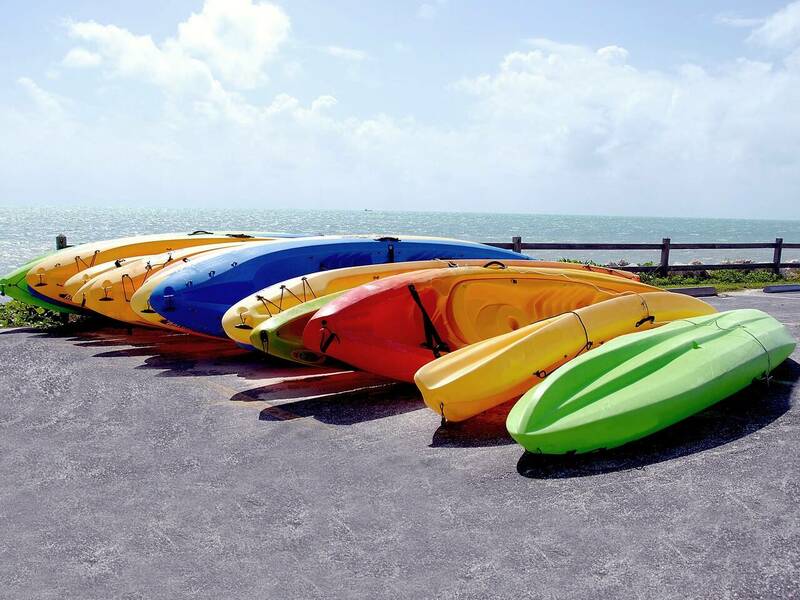 Activity Gift Voucher - £40Valid for 12 months and can be used on any activity or course we run.